Scroll down to get the free Crochet Mini Pom Pom Beanie Christmas ornament pattern. 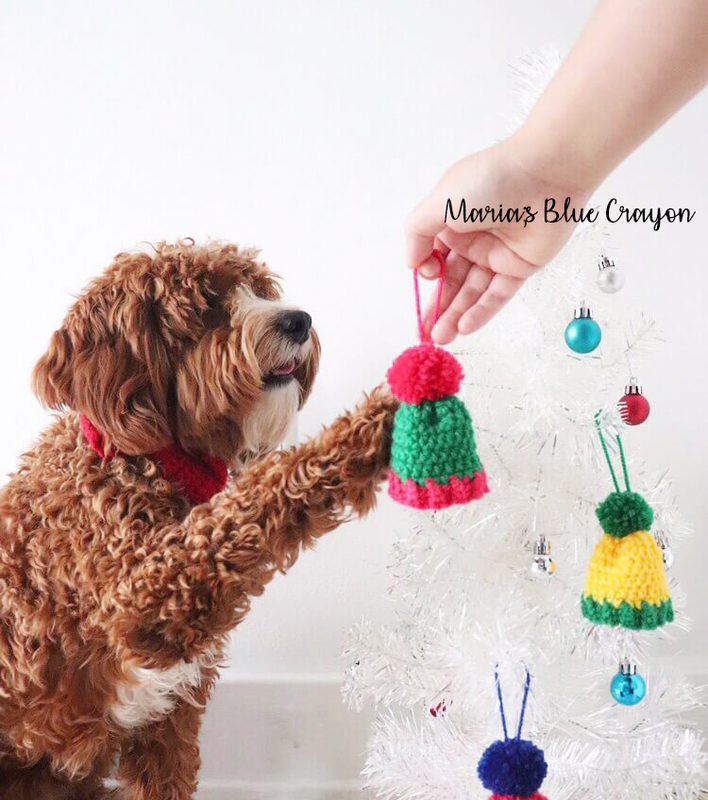 Last year, I had the pleasure of designing these adorable little crochet Christmas ornaments using Love Crochet’s Paintbox Yarns. If you haven’t used these yarns before, they are fabulous! They are only available online and I understand the cautiousness of buying yarn you can’t touch. If I had to compare it to another yarn in stores, I would compare it to Lion Brand Vanna’s Choice but perhaps even softer. Plus, they have many beautiful shades of colors! You can check them out here. For these crochet Christmas ornaments, I wanted to have fun with the color and make brightly colored ornaments. 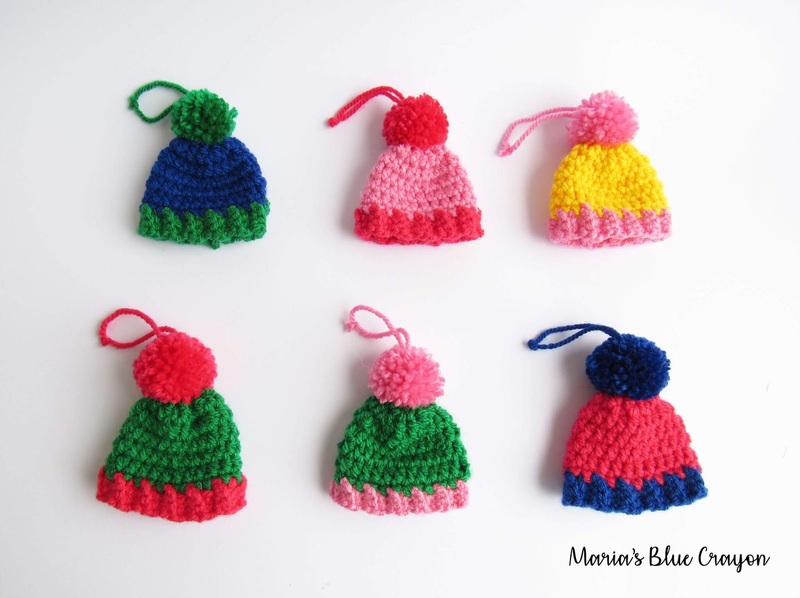 I opted to use two different colors for each beanie and it made it more fun to mix and match all the colors together! 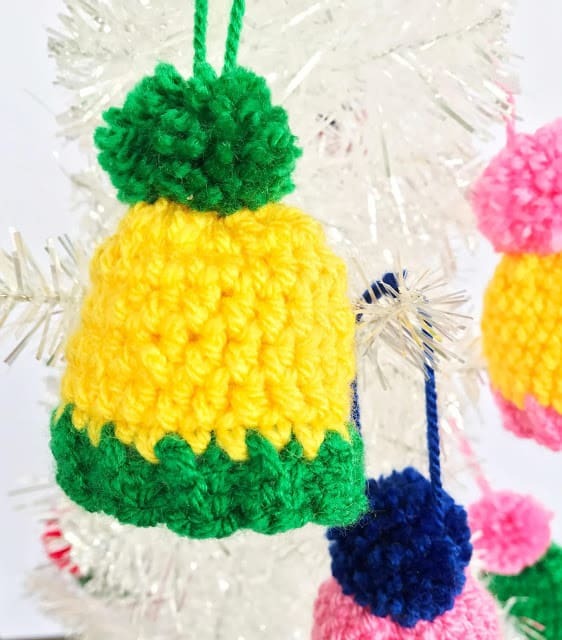 These Christmas ornaments are so easy and quick to make! You will be able to make a handful of these in just one sitting. 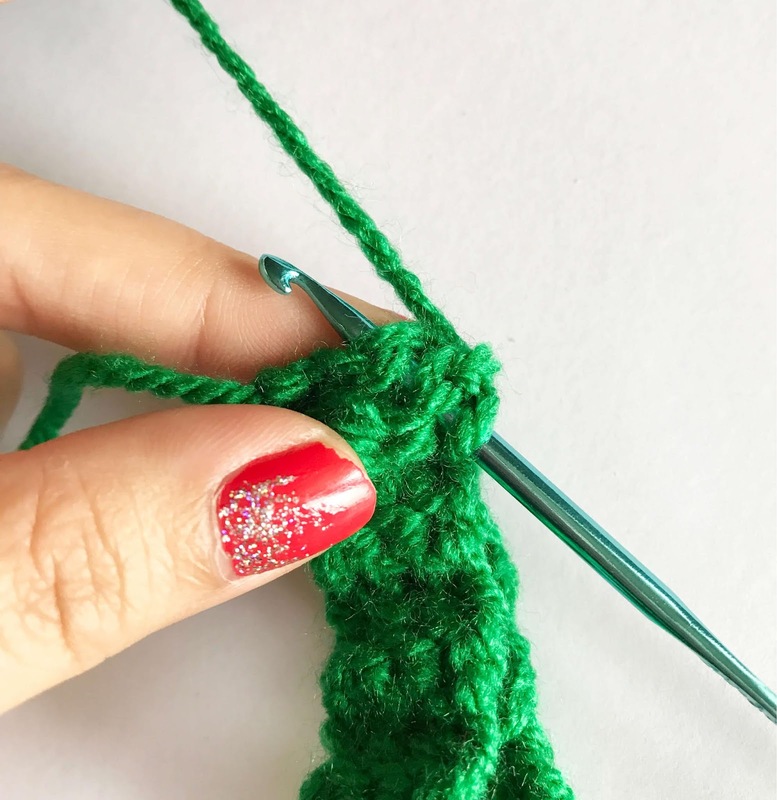 Make a few or make a bunch, they make great yarn stash busters and who doesn’t love that?! Although I did hang these on my tree, I think they could be cute little gifts as well to use as keychains. Or you can make a bunch and make them into garland to decorate any room. 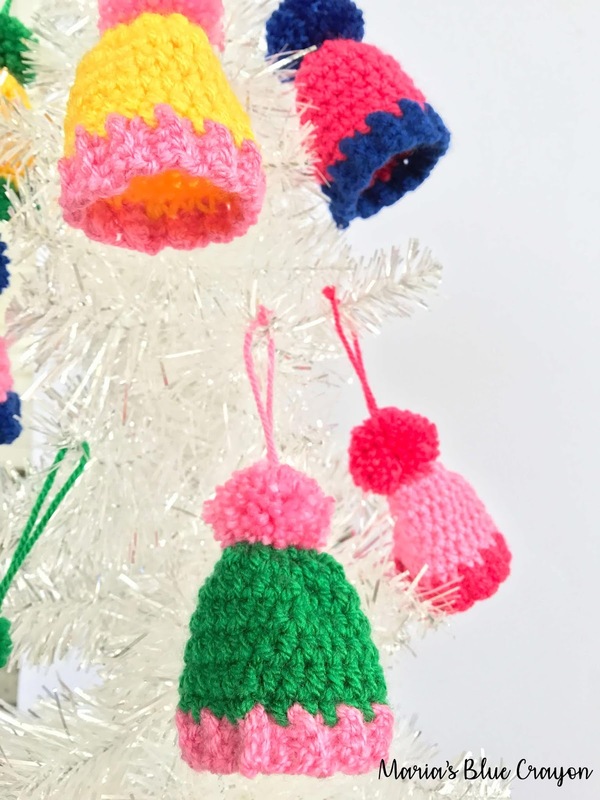 Happy Holidays from my family to yours and Happy Crocheting! 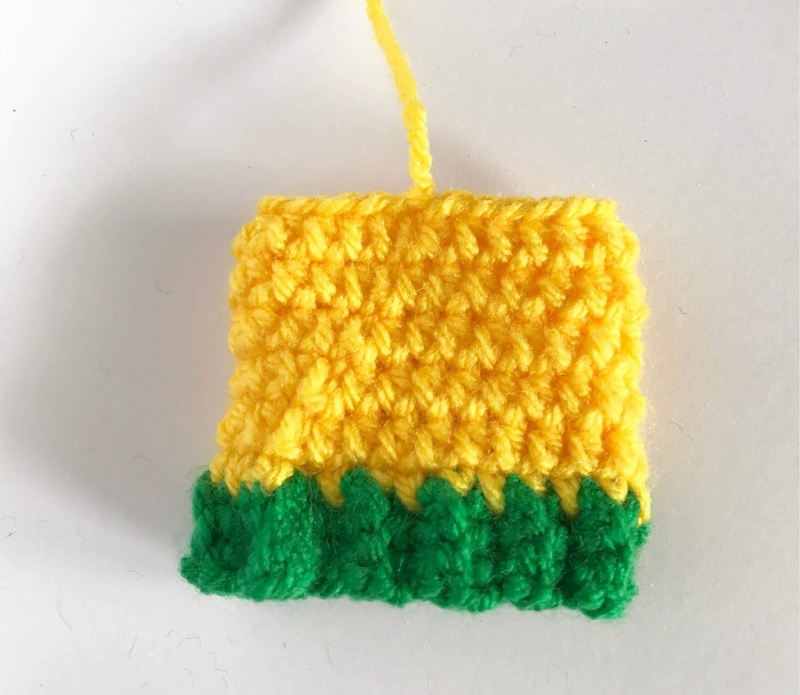 PURCHASE THE AD-FREE PDF ON RAVELRY FOR YOUR CONVENIENCE. Thank you so much for your support! Every single purchase helps me support my small family! Thank you so much for sharing – it really helps my blog going when you share in any way you can! 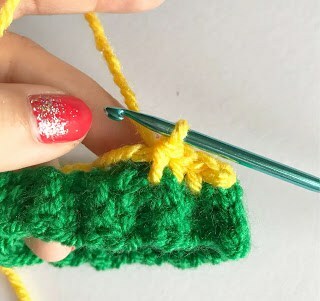 Chain 1 in the beginning of each round does not count as a stitch. Using a tapestry needle, close up the top of the hat by weaving back and forth through the top loops. Pull tight and secure with a knot. 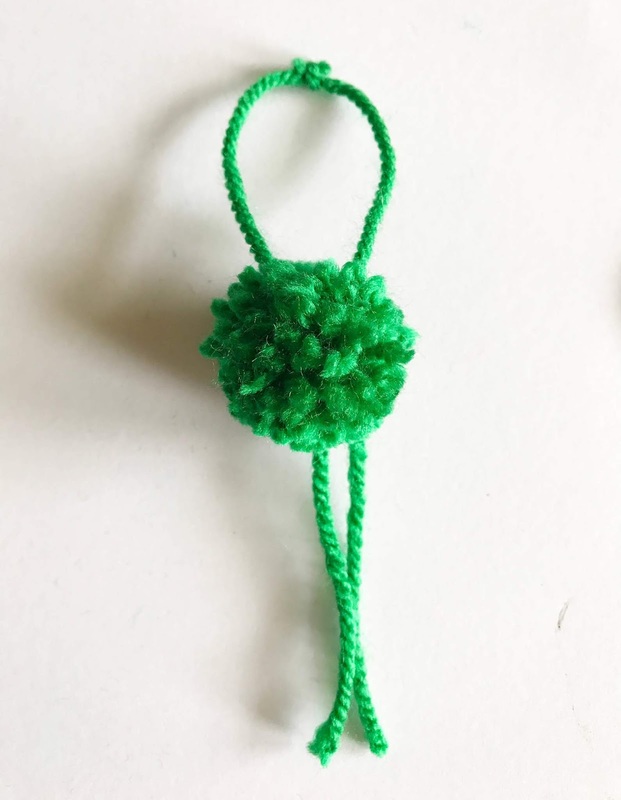 Make a pom pom using a 1 5/8” pom pom maker. 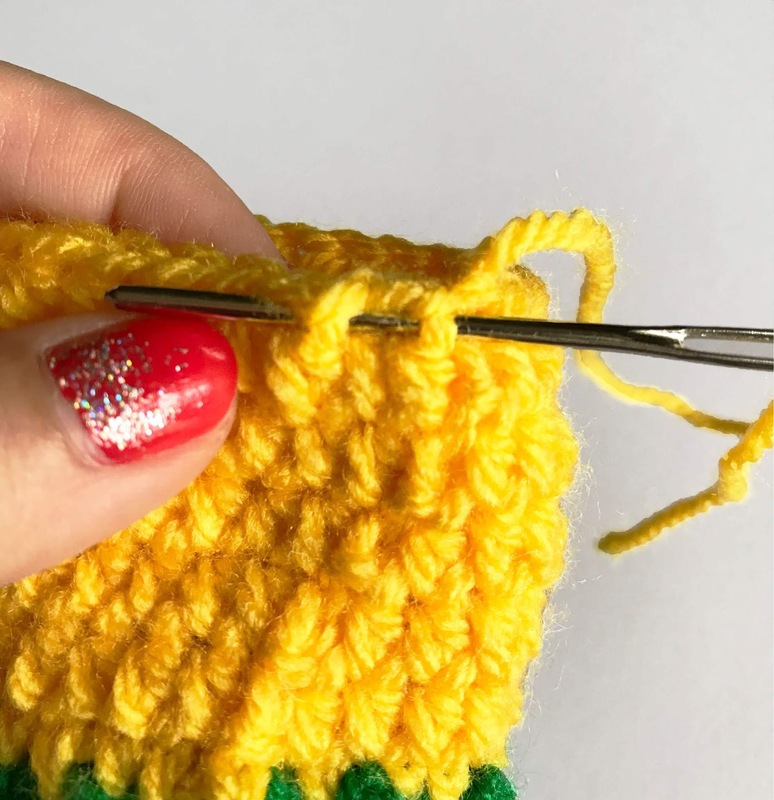 Use an additional piece of yarn to secure the center on the opposite side. One piece of yarn will be used to attach to the top of the hat and the other piece to make the loop to hang as decoration. To make the loop, knot 3-4 times and trim ends to create loop for hanging. For additional security, you can dab a bit of hot glue to the knot. Use additional yarn tails on other side to attach to top of hat.